In developed parts of the world, lighting is something we take for granted, but there are many who still live without this luxury. 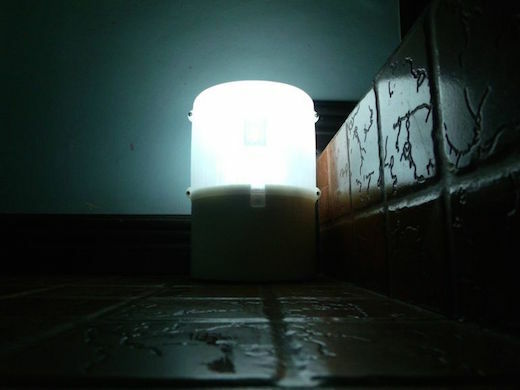 Aisa Mijeno, an engineering professor and Greenpeace volunteer recently came up with a simple design for a lamp, which is capable of running for eight hours on a single glass of salt water. 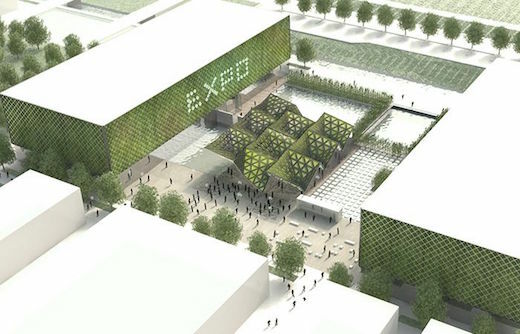 The London-based studio ecoLogicStudio has recently showcased a prototype of its so-called urban algae canopy at the “Feeding the Planet” expo in Milan. The urban algae canopy is a bio-digital structure filled with fluid that contains microalgae organisms. These are pumped around the otherwise transparent structure and are capable of producing oxygen, biomass energy and dynamic shade. They also respond to the presence of visitors and can produce very interesting visual effects. It’s always nice to see sustainable building projects get underway, especially when they’re being built in cities, which must become more energy efficient soon, or else. To this end, the firm Behnisch Architekten has recently unveiled their plans to expand Boston’s EpiCenter into the largest energy-positive commercial building in New England, and maybe even on the entire East Coast. 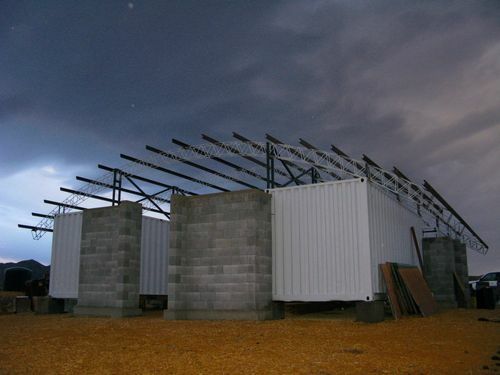 Once finished the building will house the Artists for Humanity charity organization. 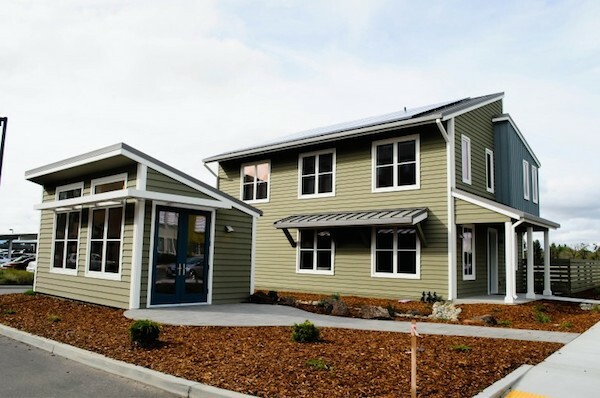 The Honda Smart House US has recently been constructed on campus at the University of California (UC), Davis. 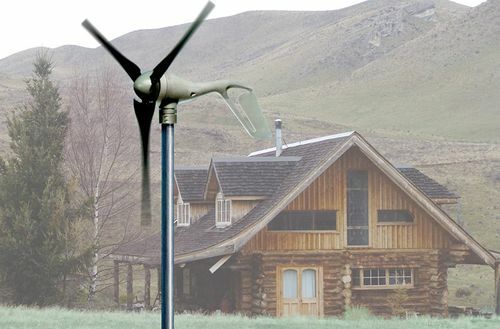 The house will serve as a test for an off-the-grid living space of the future. Homes and cars are responsible for about 44% of all the greenhouse gases emitted in the US, and in constructing the house, the designers of The Honda Smart House aimed to try and find a way to neutralize these emissions. The house also generates enough solar energy to power both car and home, with a little left over to feed back into the grid. 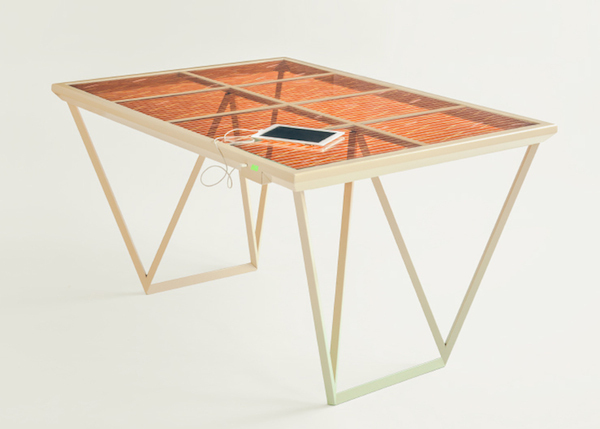 Dutch designer Marjan van Aubel has developed a table that is able to transform sunlight into enough energy to charge your gadgets. The Current Table, as it is called, is capable of performing in this way due to a special process that is very similar to photosynthesis in plants. 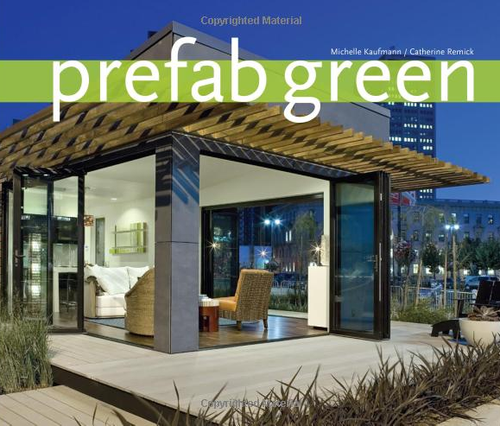 More specifically, the table is covered by glass panels that contain a dye-synthesized solar cell, which utilizes color properties to generate an electrical current, in much the same way that plants use green chlorophyll to transform sunlight into energy. The commercial sector, which includes commercial and institutional buildings as well as street and highway lighting, consumes the majority of kilowatt-hours of energy per year, which is why it is so important that they start using LED based lighting. Most of these commercial buildings and places are also fitted with fluorescent sockets based on the T8 standard. 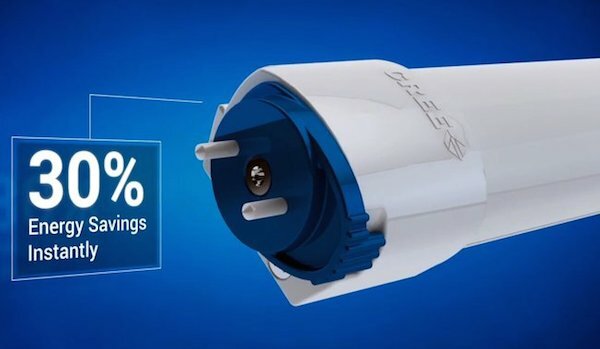 This is the main reason why developing T8 LED lamps could have such a huge impact on conserving energy.